Kelkay® Crystal Falls Water Feature from the popular Easy Fountain® range offers an authentic self contained stunning water feature suitable for indoor or outdoor use including L.E.D. lights. 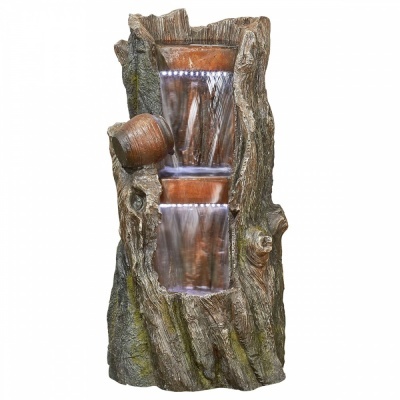 Delightful natural looking textured water fountain for garden or home including high quality low voltage water pump. Constructed from composite frost resistant resin (safe for winter months - without water). Simply plug into mains electric, add water and enjoy the tranquil and soothing trickling of water at daytime or night. Suitable for ease of placement on a patio, balcony or naturally placed in a rockery or plant bed, surrounded by planting. Superbly detailed water feature fitted with low voltage long lasting LED lights, supplied with 10m low voltage garden grade cable, 12v transformer & fitted plug. 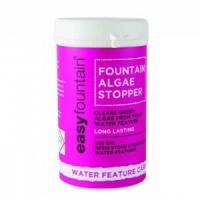 Kelkay Easy Fountain® made from durable resin-stone, are ready-to-run and location independent with no need for plumbing or a permanent water supply. Kelkay Easy Fountain includes an integrated water pump and designed as self contained units, ensuring the electrical pump is protected from the elements. Easy-Fountains are easy to unpack and assemble needing no tools, just requires plugging in to an electric mains socket. Kelkay Easy Foutains ® are guaranteed with a 2 Year Manufacturers Warranty. 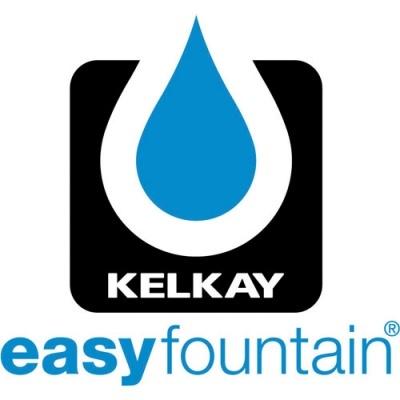 Kelkay® has become the market leader and a trusted brand in the manufacturing of fountains and water features.